It's gonna be a nail-biter in the happiest place in the Middle East. I wonder if the victor will refuse American military and foreign aid. I hope to God Bibi pulls throw with a decent under the circumstances majority, he is dodgy as hell, but essentially a corrupt egoist who feels he has nothing to prove, anything else could easily spell things going from utterly terrible to absolutely horrific. Speaking of which, where's Kanevic...? No difference to the other mass-murdering psychopath winning really, at least in terms of genocidal, criminal policies. 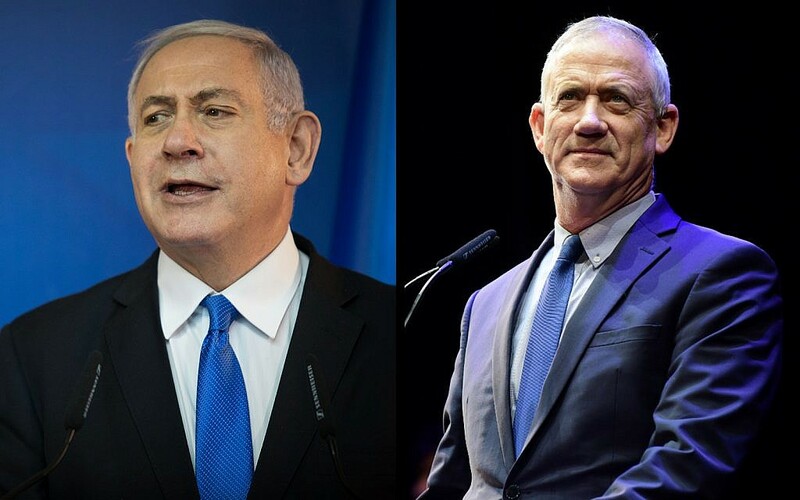 Still, it would have been nice to see Netanyahu ousted. 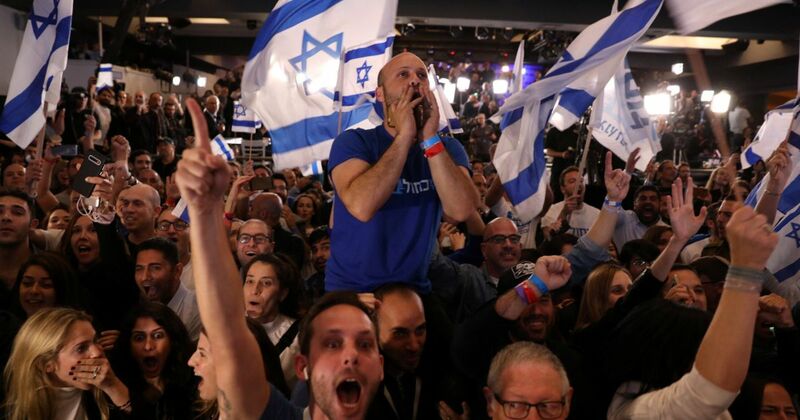 The "New Right" appear to have done terribly which is brilliant news though it would have been hilarious to witness Caroline Glick's hysterics in the Knesset. Just a friendly reminder that since the Palestinians last held elections, Israel has held 5. 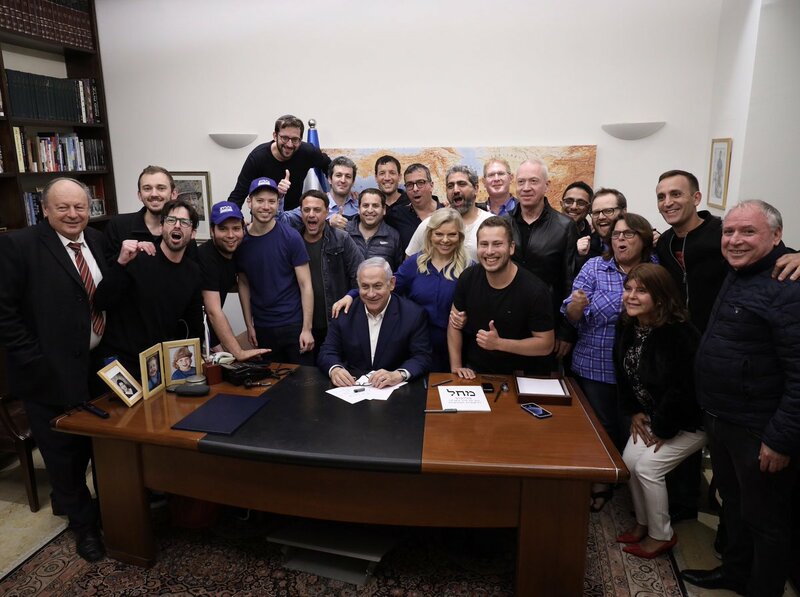 The people of Israel love Benjamin Netanyahu! What happened to you? Usually people wink when they are telling a lie. You'll have to search mighty hard to find a lie there, old son!! !